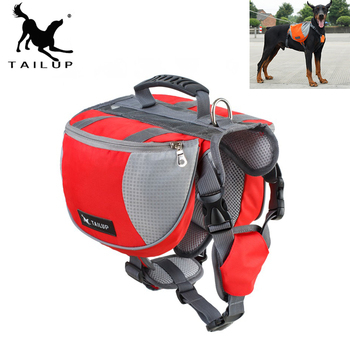 WONDERFUL HARNESS, QUITE WIDE, SOFT, BOUGHT FOR ШИТЦУ 6,5 KG. Beautiful, bright leash. Seams taped (not bound), but still strong hold, snap hook work. The York 2 kg fit. Delivery fast. Parcel arrived, the store good!! Good harness. Soft. Adjustable in size. Puppy 5 months little rock size M at the time. Very good! Durable and soft for the comfort dog! Thank you, very nice! All as described, the colors are bright and nice! Bought it for my toy terrier.